SanDisk announced a new microSD card this week at CES, a card that is rated A1 for its performance while handling apps to “launch and run apps at blazing speeds.” In other words, this is a card built for users who want to store apps outside of their internal storage, yet still see solid performance. Taking advantage of Google’s Adoptable Storage probably won’t be an issue if you decide to pick up one of these cards. 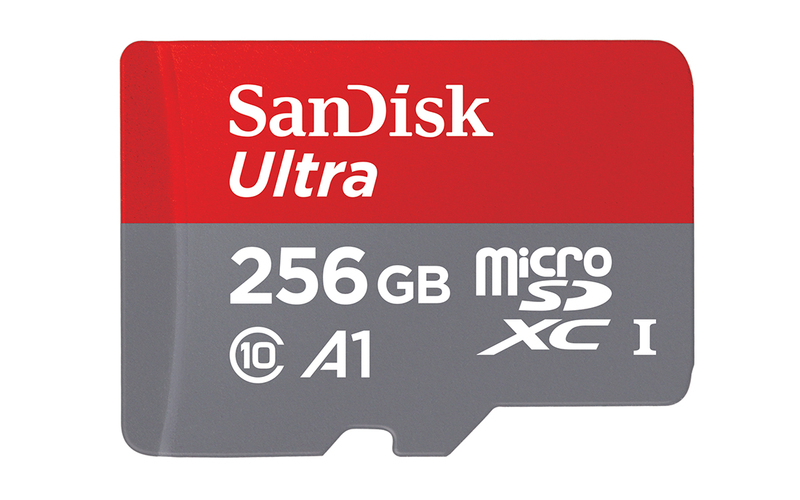 This new A1-rated microSD card from SanDisk will arrive this month for $199.99.